The CD arrives in time for a long drive out to visit my mother. I am aligned with the universe or at least the universe of Amazon.com. Once, some time ago, Jammer and I were walking and this older women says to us “you’re not regular citizens, are you?” we laughed, what a funny thing to say, but there is some truth there, because we have both always kinda felt like mis-fits, painted birds, or broken-winged beasts. I would say I am a spiritual person, both Jammer and I are really, and we have always aproached the creative process from this perspective. A journey. Collective energy moving outward. Little dialogues with a thing that is both “inside” and “outside”of us. 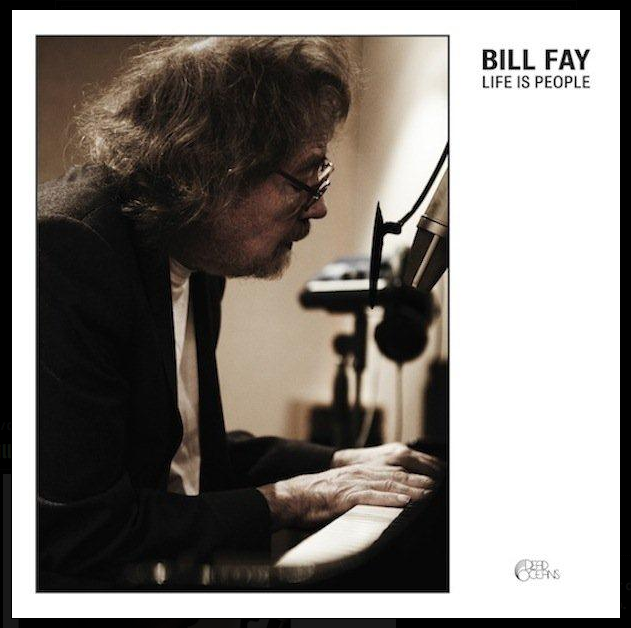 Bill Fay’s CD got me to thinking about the spiritual world and about how you can hear or see things new again. Fresh again. You can actually shake up a sleeping dead thing, and have a new experience, a new dance, in a new way.